...but Tota Konoe is stuck in the dullest place he can imagine! He can't even leave his tiny village until he can defeat his teacher and foster parent Yukihime, and she seems to be impossibly powerful. Then everything changes when Yukihime is attacked and Tota learns that both she and Tota himself aren't who or what Tota thought they were! Now Tota has a new, impossibly long life ahead of him and an amazing destiny that ties in with the fate of his grandfather, the legendary Negi Springfield! 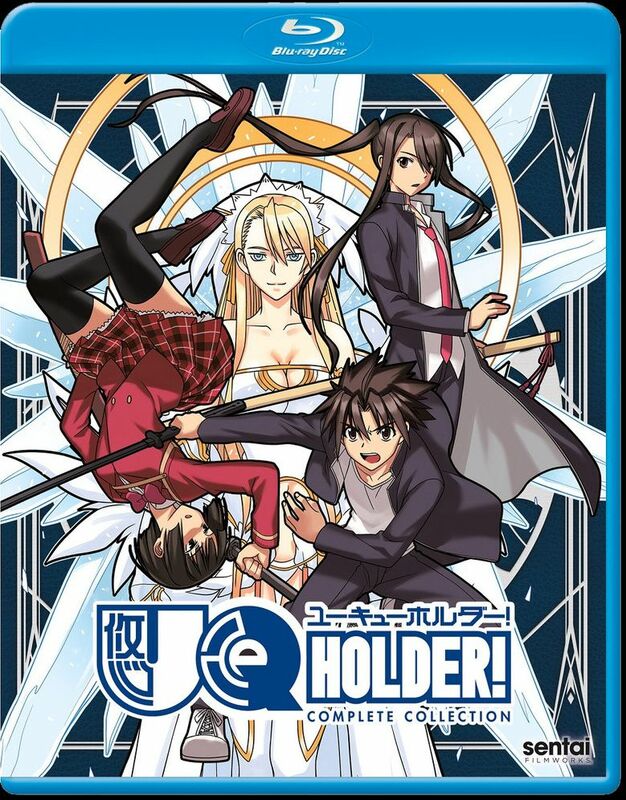 Get ready for vampires, demons and magic users galore as Tota discovers the perils of being a member of the world's most exclusive organization as a UQ Holder!